Don't worry if you forget your password. Go to the 'My Account' sign in page, click the 'I've forgotten my password' link and enter your email address. If you log into your account before you add any items to your basket, our website will automatically store your chosen products in your basket. If you log out and then back into your account, your items will remain in your basket until you either remove them or you checkout and pay for them. 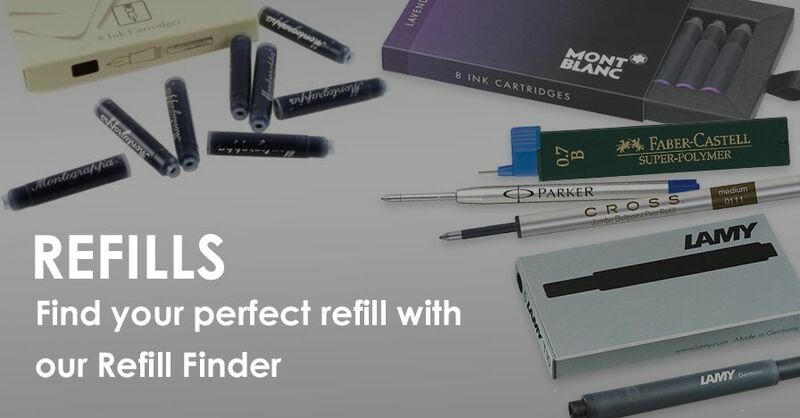 You may cancel your penshop.co.uk order at any stage before your goods are dispatched to you. Please note – this right of cancellation doesn’t apply to products that you have requested to be engraved, or have otherwise been made to your specific requirements. 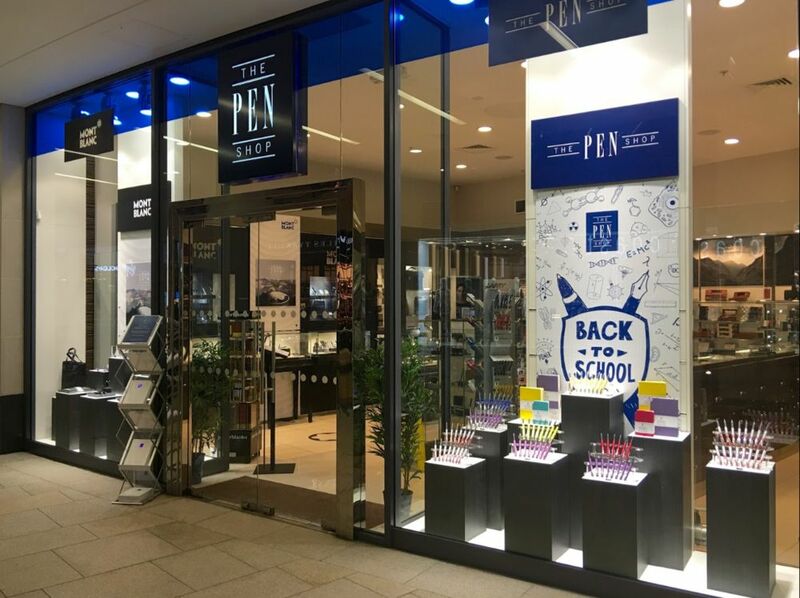 The Pen Shop has secure credit card transaction facilities, supported by Sagepay to ensure that all your details and transactional information are protected to the highest standards. We never make your details available to companies outside of The Pen Shop for marketing purposes, although our representatives may hold your data so that your details and/or order can be processed and/or account maintained. We want you to receive all the information you need to make your online shopping experience with us a success. 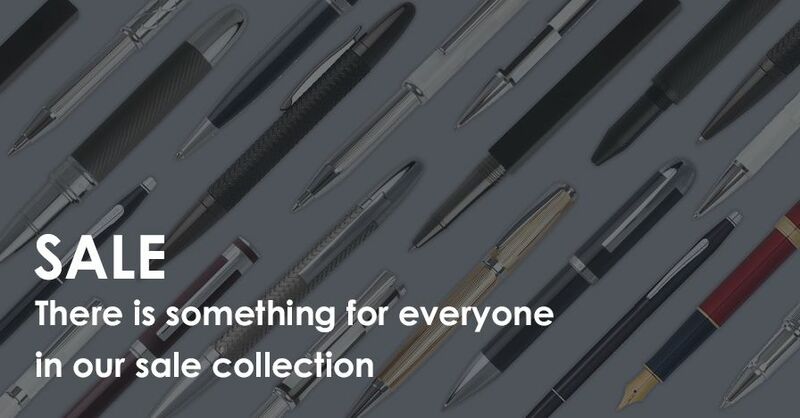 As our customer, we'll automatically send you emails confirming your order and any changes you might make to your order – or to your personal details. We'll also contact you in the unlikely event that there's a problem with the payment or delivery of your order. In addition, we can keep you up-to-date with special offers and products we think you'll like. If you want to subscribe or unsubscribe to our regular email newsletters, click the 'Newsletters' section under 'My Account' to update your preferences. 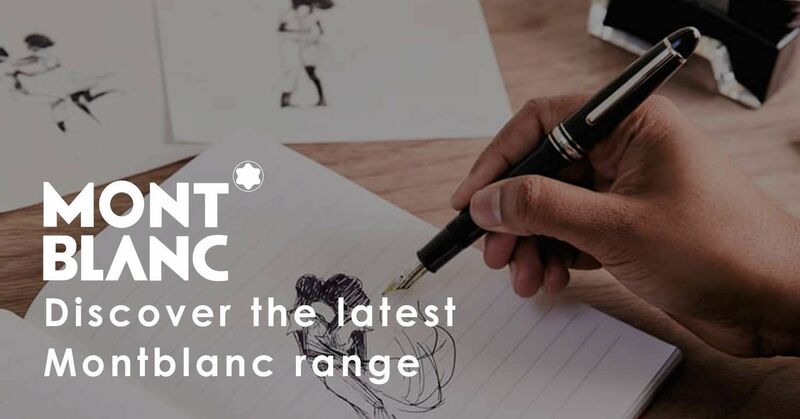 For over 160 years, The Pen Shop has been helping people like you to find the perfect writing instrument. 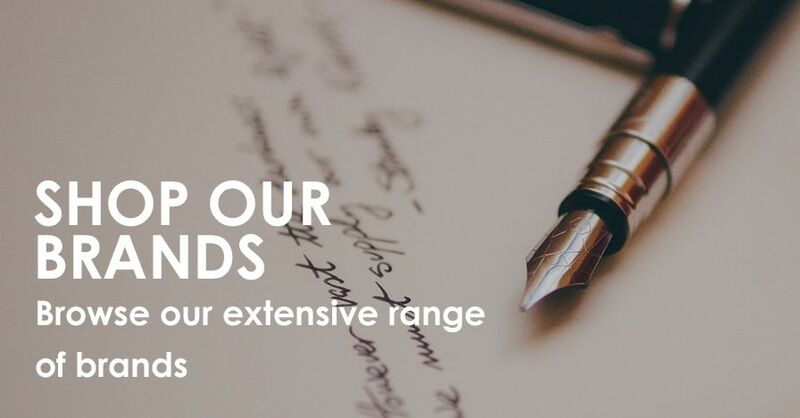 If we haven’t answered your particular question here, please call us on 0191 232 3853 or email sales@penshop.co.uk, and we’ll be happy to help you.